Misha De-Stroyev is a French-Russian award winning photographer. His Commercial and Advertising photography is centered around action sports, conceptual sports, athlete portraits and fashion photography. He is the founder of the Alter-View Photography Agency. Misha’s architecture and landscape photography has received 7 international awards, including the Silver Pangea Prize in the Siena international Photo Awards and the Bronze National Geographic Travel Photographer of the Year Award. Misha is currently based in Paris, France. 2018 Siena International Photo Awards - 2nd Place Winner, Silver Pangea Award in Architecture & Urban Spaces. 2017 ND Awards - 1st place in Architecture - Cityscapes. 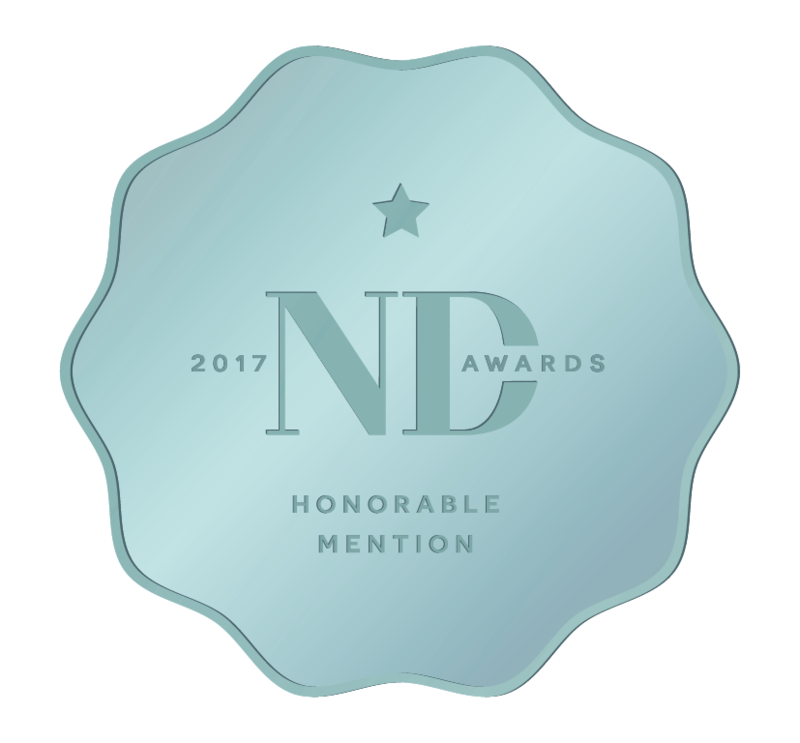 2017 ND Awards - Honorable Mention - Nature - Landscapes. 2017 IPA - Honorable Mention - Architecture : Bridges Category. 2017 IPA - Honorable Mention - Nature : Sunset Category. 2017 Chelsea International Photography Competition Winner. 2017 National Geographic Travel Photographer of the Year - 3rd Place in Cityscape. 2017 Siena International Photo Awards Finalist. 2018 - Siena International Photo Awards, “Beyond The Lens” Exhibition in Siena, Italy, 26th of October - 2nd of December 2018. 2018 - Part of Sila Vetra Exhibition in Gorky Park Moscow - Summer 2018. 2018 - Agora Gallery, New York City, 27 January 2018 - 7th February 2018. 2017 / 2018 - Solo exhibition @ Atelier 72, Paris. 2014 - Solo exhibition @ Galerie Hubert Konrad, Paris. 2013 - Exhibition of Collaborated work with Moscow Street Artists @ WT4, Moscow. 2013 - Mini exhibition @ Cabinet Lounge, Moscow.